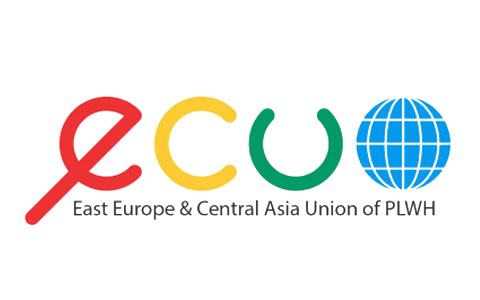 Brussels, 27 November 2018: HIV Outcomes will today (27 November) launch an Online Compendium of Good Practices for securing the long-term health and well-being of people living with HIV. Although people with HIV can now anticipate near-normal life expectancy, there are unique needs that must be met if their quality of life is to match that of the general population. As life expectancy for people with HIV has increased, additional unmet requirements for good long-term health and well-being have emerged. The launch event in the European Parliament today highlights the key findings underpinning the Compendium and emphasises what makes these good practices important to people with HIV. The Compendium represents the latest output from work of the HIV Outcomes collaboration, building on the group’s road-testing of its 2017 recommendations on the long-term health, well-being and chronic care of PLHIV (below) in Italy and Sweden this year. Looking at ways to apply the recommendations in real-world settings has provided vital insights into how to ensure they are taken up more widely. The Compendium is a resource that will inspire and support key stakeholders across Europe to meet the specific care needs of people living with HIV for the long-term. 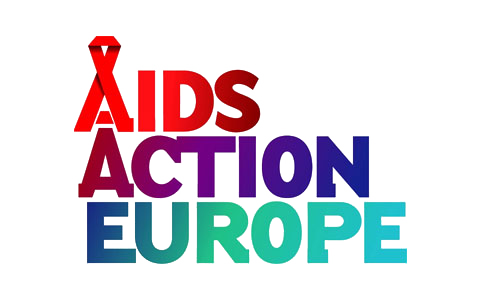 During the event, co-hosted by Members of the Parliament (MEPs) Christofer Fjellner (EPP, Sweden), Karin Kadenbach (S&D, Austria) and Frédérique Ries (ALDE, Belgium), speakers will stress that the needs of people living with HIV go far beyond suppression of HIV. 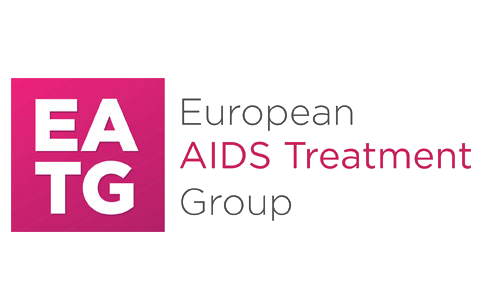 In a joint statement, the three MEPs from across the political spectrum said: “This is a timely reminder that there is more to life with HIV than viral suppression; proper quality of life is equally important. Now that we know what is needed, it is our duty as policymakers to press for changes to secure the long-term health of people living with HIV.” Given the upcoming European elections, the support of such a wide range of MEPs will be essential to keep the needs of people with HIV on the political radar. During 2018, HIV Outcomes ensured that the recommendations launched last year have been fully tested and are implementable. Having identified the barriers to be overcome, in 2019 the initiative will focus on implementing the relevant recommendations in Italy and Sweden and will work to broaden the roll out of the recommendations across Europe. For those diagnosed and treated early, HIV is now a long-term, rather than a fatal, condition. HIV Outcomes’ recommendations have been designed to address the needs generated by today’s increased life expectancy, looking to improve health outcomes and quality of life of people with HIV. The launch of the Compendium comes during European Testing Week and just ahead of World AIDS Day on 1 December. Combat stigma and discrimination within health systems. 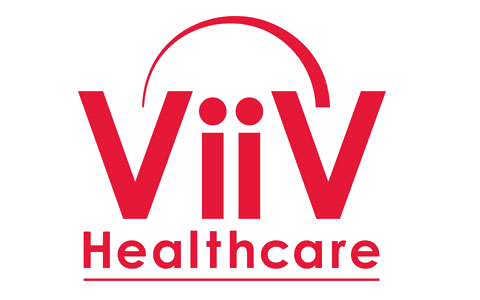 The HIV Outcomes initiative reflects a widespread recognition among experts that important aspects of the health and social well-being of people living with HIV (PLHIV) receive insufficient attention from policy makers and healthcare providers. The initiative aims to make these aspects central to the overall HIV response. Governments and health systems must now respond to the fact that PLHIV are living longer and provide treatment and care that will enable PLHIV to remain in good health as they grow older and lead successful, productive and rewarding lives. 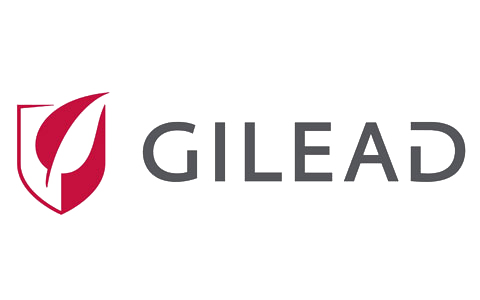 The initiative is sponsored by Gilead Sciences and ViiV Healthcare. 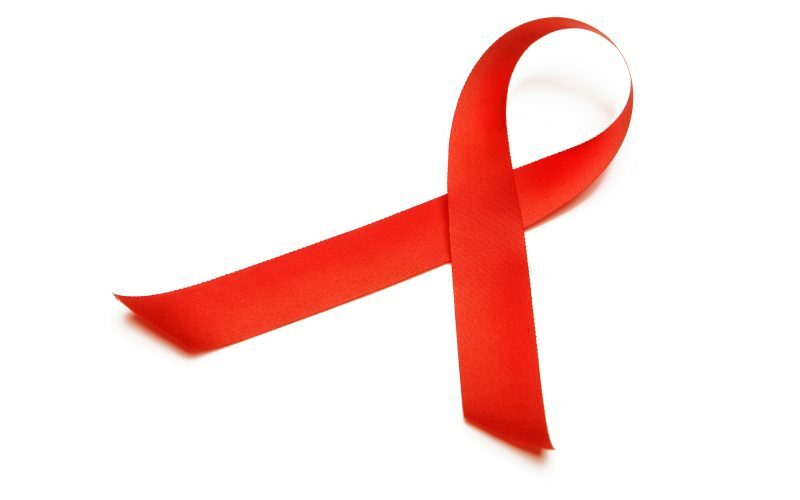 World AIDS Day takes place on 1 December each year. It is an opportunity for people worldwide to unite in the fight against HIV, to show support for people living with HIV, and to commemorate those who have died from an AIDS-related illness. 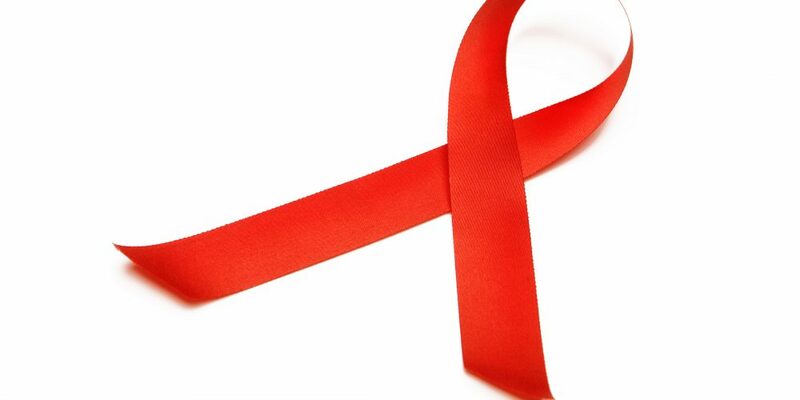 Founded in 1988, World AIDS Day was the first ever global health day. European Testing Week was launched in 2013 to increase testing efforts and create awareness of the benefits of early HIV testing. 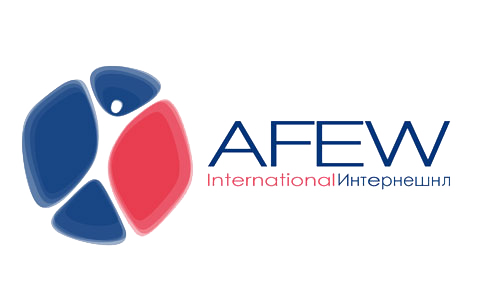 This year, it will take place from 23-30 November.